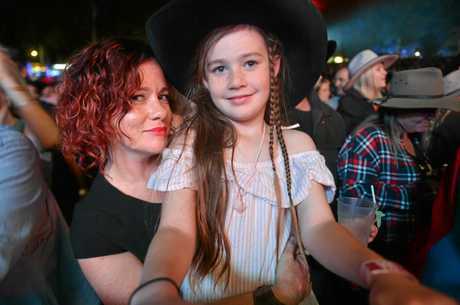 THE 2018 Gympie Muster was a huge success over the weekend with more than 22,000 people celebrating the 38th annual event in fine fashion. With over 1700 volunteers working around 15,000 hours, the Muster experience thrived upto its name as one of the best festivals in the region. 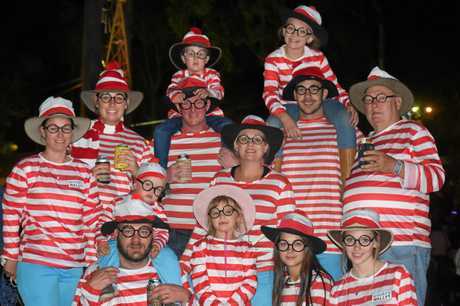 The Muster raised $153,000 for charity and community groups. 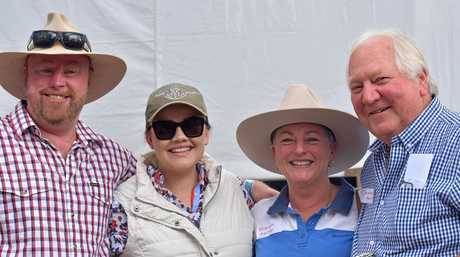 The official charity partner Prostate Cancer Foundation of Australia received $25,000 across the four day event, with Muster's own Biggest Ever Bloke's lunch event a sell-out. A further $128,000 was donated to over 30 local community groups. PCFA Spokesman Peter Duffy said the funds raised will help provide research, awareness and support to men and families affected by prostate cancer. 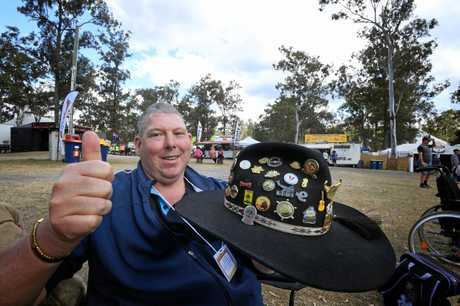 "The Muster board, staff, Apex, volunteers and entertainers have been fantastic,” he said. "In addition, to the broader Muster community and crowd who have been so generous, we say thank you. 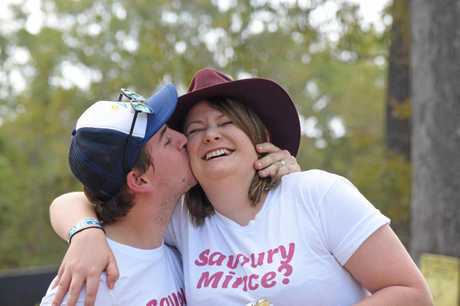 The Muster also saw increased sales of 4-day passes with festival goers enjoying three days of warm and sunny skies, with light rain on the Sunday a welcome break to the dry spell. 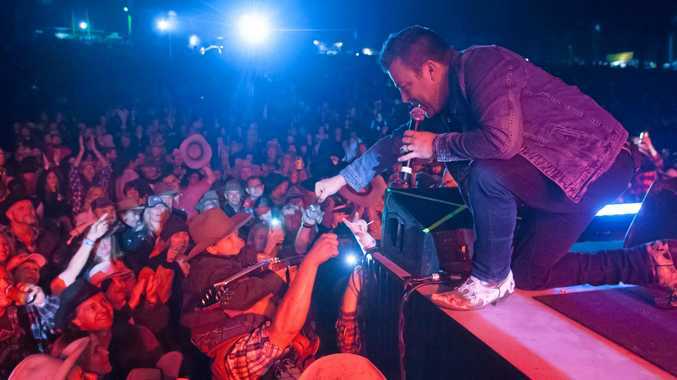 A mix of iconic crowd favourites and brand new program elements kept audiences happy, with The Wolfe Brothers, John Williamson, Travis Collins and Lee Kernaghan bringing record crowds to the Muster hill on Friday. Crowds packed into the festival's new workshops and panels, as well as rocking out to the newly expanded Blues program. Program Director Jeff Chandler said it was difficult to choose a highlight from the Muster. "With a program that we tried to pack with variety, it's difficult to pick just a few highlights... however, some were just so outstanding that they were simply the talk of the festival,” he said. "Lee Kernaghan's main stage performance to a massive crowd on the hill will go down as one of the most memorable of his career, while the highly entertaining Melbourne Ska Orchestra had the audience dancing like never before seen at the Muster. 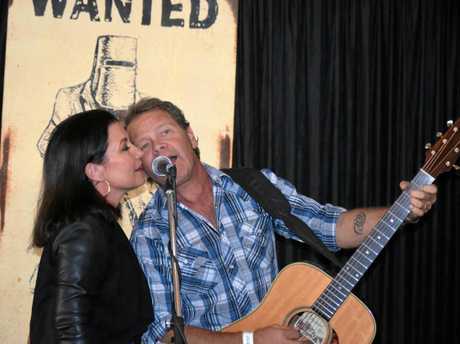 Saturday night also saw long time member of the Muster family Troy Cassar-Daley take to the main stage, with a special guest appearance from his wife Laurel, whom he met at the Muster 25 years ago. 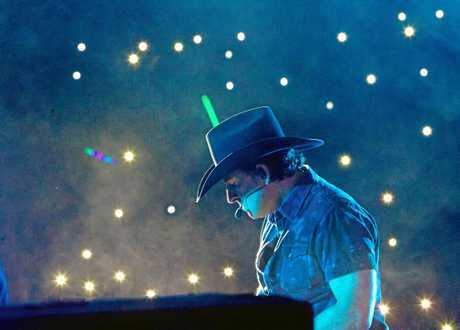 His performance also saw him dust off some of his iconic hits, previewing exclusively at the Muster his greatest hits album to be released later this year. Headliner Beccy Cole said there's always something special about the music muster. "There is nothing like taking the stage and entertaining a Gympie crowd; what a privilege it was to present our songs, old and new, to this wonderful audience,” she said. 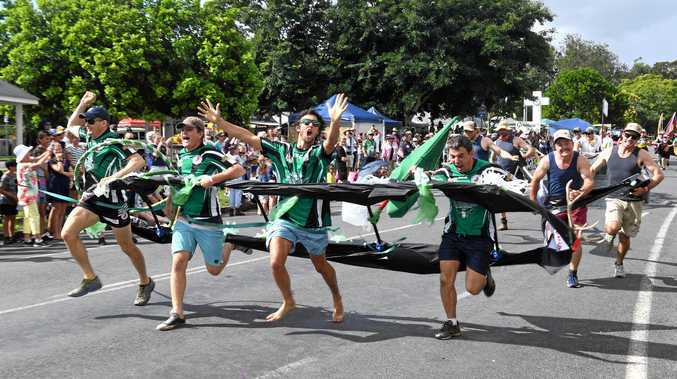 With this year's festival done and dusted, the community can look forward to plenty more Muster spirit in 2019. To book tickets for next year visit www.muster.com.au.